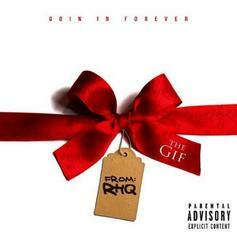 Rich Homie Quan returns with his new mixtape, "The Gif." 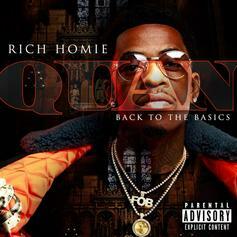 Stream Rich Homie Quan's first release under Motown Records called "Back To The Basics." 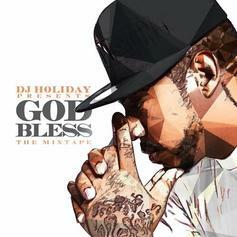 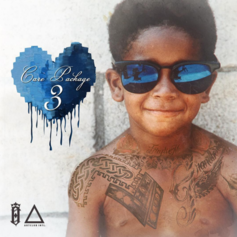 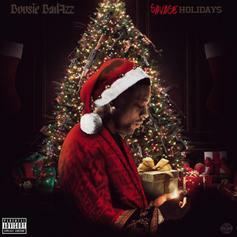 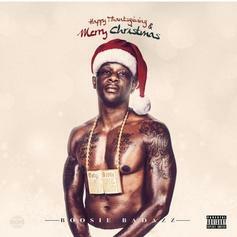 Boosie Badazz recruits Rich Homie Quan, Lil Durk, Hurricane Chris, & more on his new 19-track holiday mixtape "Happy Thanksgiving & Merry Christmas." 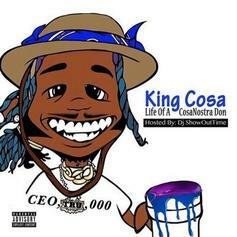 Skooly drops "King Cosa," new tape featuring 21 Savage, Rich Homie Quan, and more. 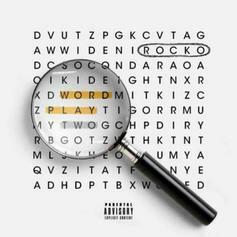 ATL mainstay Rocko drops his "Wordplay 2" tape, featuring Chief Keef, Rich Homie Quan, and more. 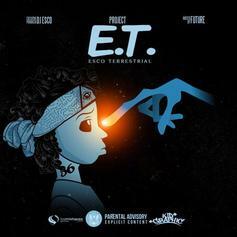 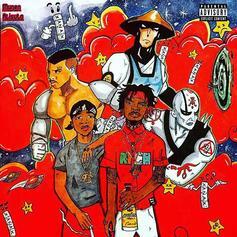 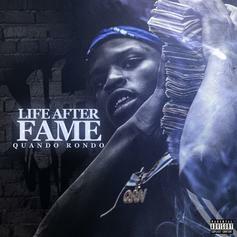 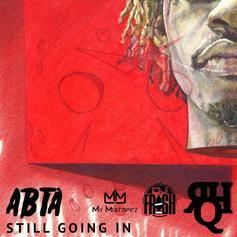 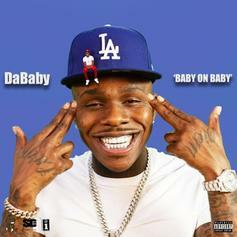 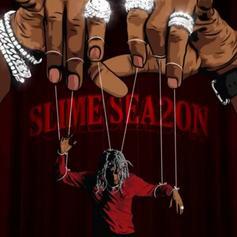 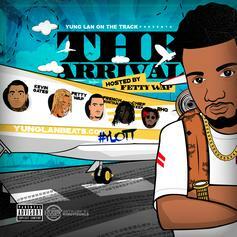 Rich Homie Quan shares his new mixtape "ABTA". 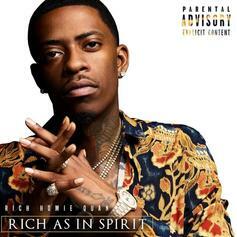 Rich Homie Quan surprises fans with a new 10-track mixtape titled "DTSpacely Made This." 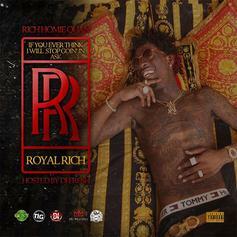 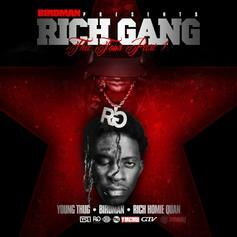 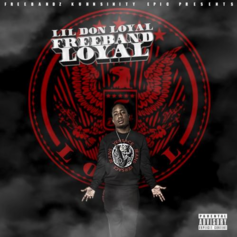 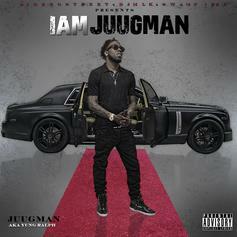 Rich Homie Quan drops his "If You Ever Think I Will Stop Goin' In Ask RR (Royal Rich)" mixtape.